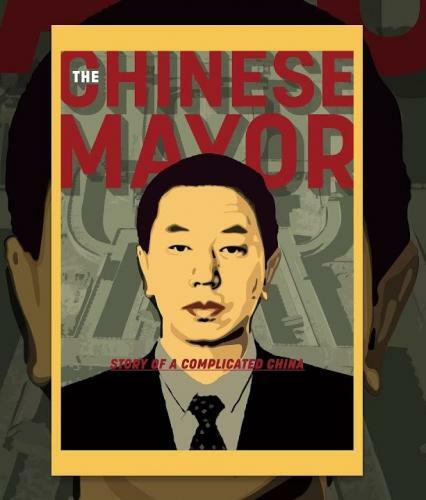 Please join the Paul Tsai China Center and the Lillian Goldman Law Library for a screening the award-winning documentary The Chinese Mayor. The event will take place on Thursday, January 31, at 6:00pm in SLB Rm. 121. Dim sum and Chinese food will be served. The an-hour-and-half long film tells the story of Datong, a city that was once the thriving capital of Imperial China but now lies in near ruins. Not only is it the most polluted city in the country, it is also crippled by decrepit infrastructure and even shakier economic prospects. But Mayor Geng Yanbo plans to change all that, announcing a bold, new plan to return Datong to its former glory. The Chinese Mayor won the Special Jury Prize at Sundance Film Festival and was named the Best Documentary at Golden Horse Film Festival.